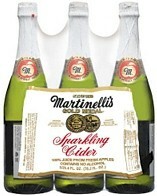 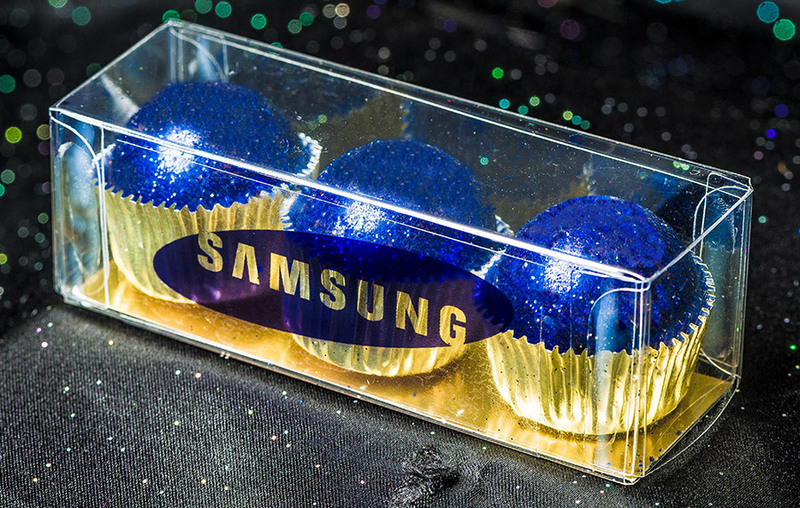 Individually wrapped buttermints will help make your groundbreaking memorable. 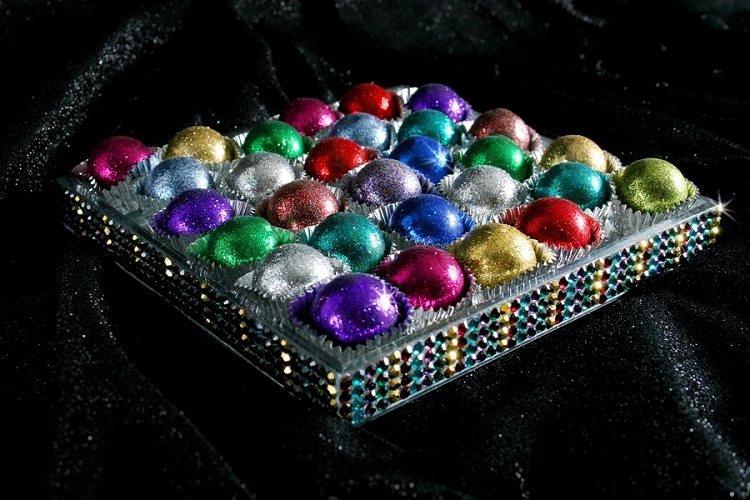 1-1.5oz and can be foiled in any color you like. 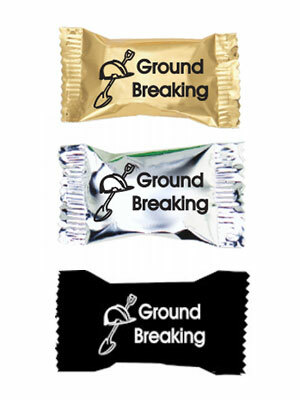 A sweet treat to give away at your groundbreaking ceremony. 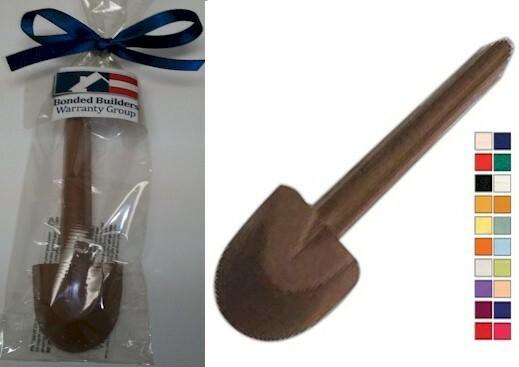 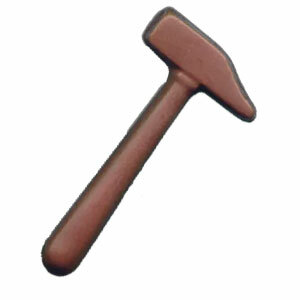 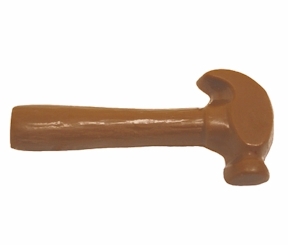 Make your groundbreaking event extravagant with these adorable milk chocolate shovels! 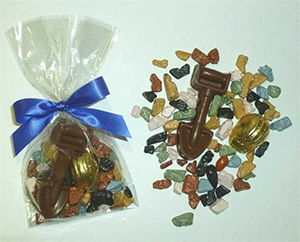 Custom imprinted construction themed chocolate gift bags are ready to make a statement at your next event. 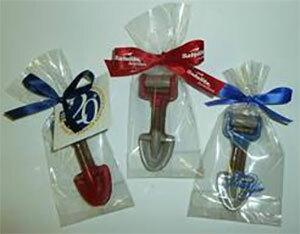 These cute shovel treat bag gifts will be a hit at your groundbreaking event. 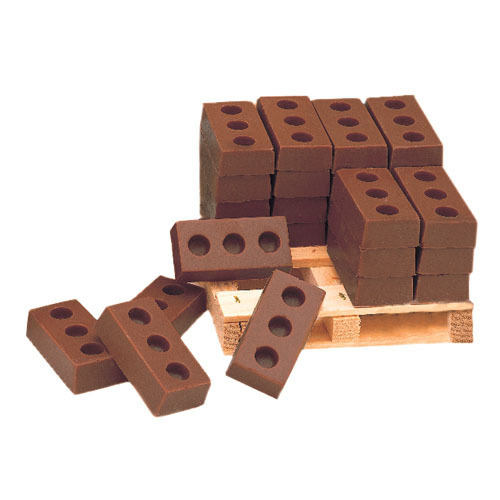 Cement the memory of your groundbreaking event with this pallet of concrete keepsake! 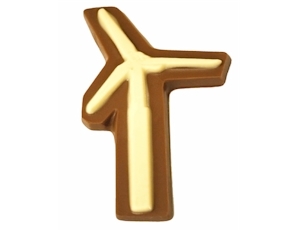 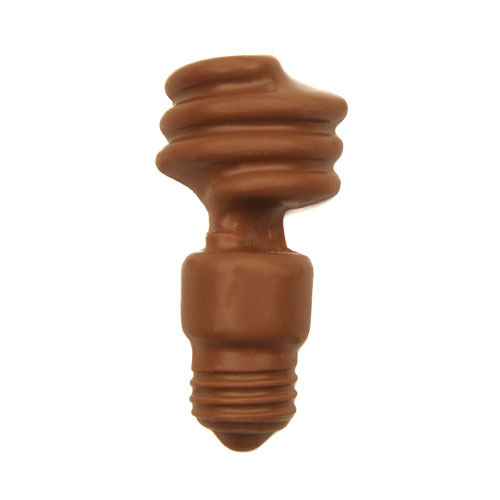 This chocolate will drill your business name and event into your guests' heads! 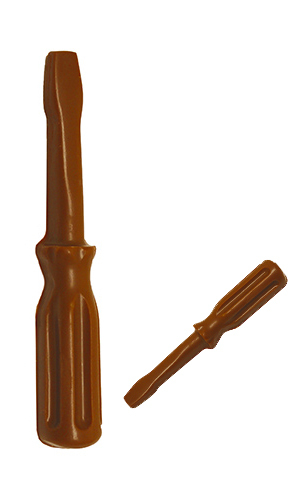 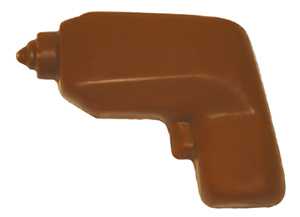 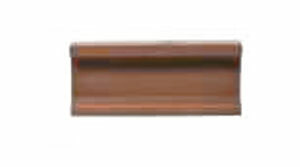 These individually packaged chocolate screwdrivers are great for trade show giveaways or any other event. 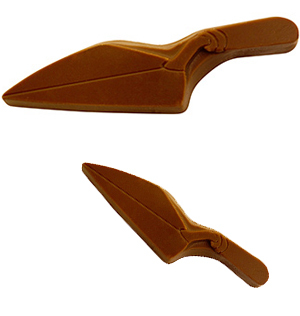 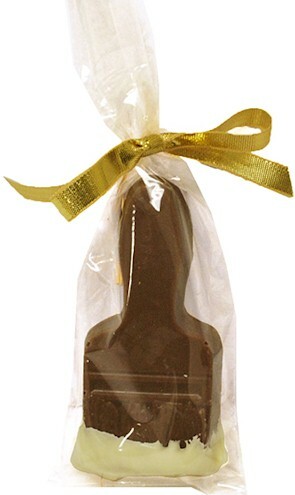 Your groundbreaking guests will adore these chocolate trowel keepsakes! 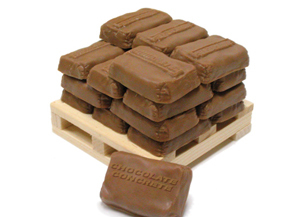 Make your event special with these delicious .75 ounce milk chocolate bars. 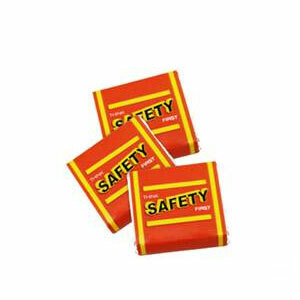 These are great for safety summits or safety award giveaways! 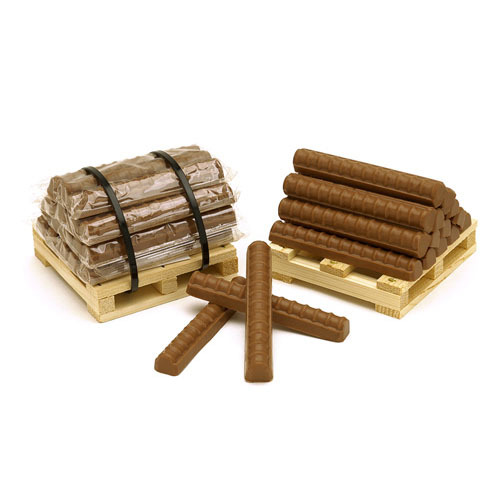 Make your event special with these delicious 1.25 ounce milk chocolate bars. 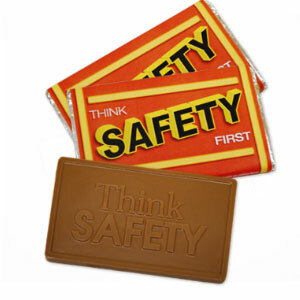 These are great for safety summits or safety award giveaways! 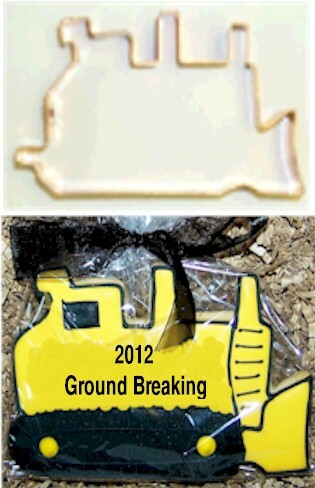 Keepsakes are a great way to give thanks to your I-Beam Ceremony or Topping off Steel Ceremony guests. 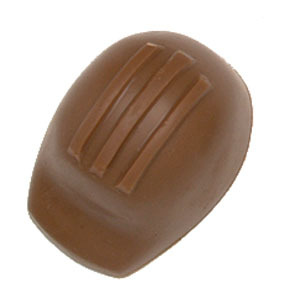 These Chocolate I-Beams will show them just how much you care. 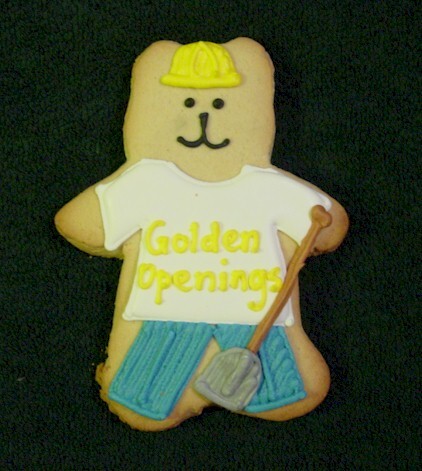 Hand decorated customized groundbreaking cookie. 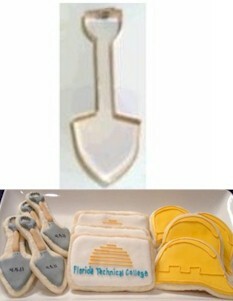 Your guests will "DIG" these adorable cookies at your next event. 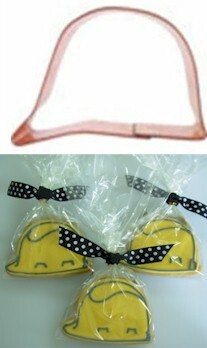 Everyone at your groundbreaking event will love their take-home hard hat cookie gift. 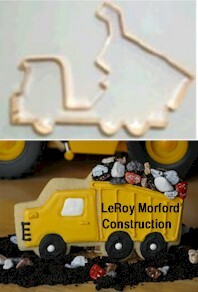 Everyone at your groundbreaking event will ceretainly remember what you are building and the cute dump truck cookies that you served. 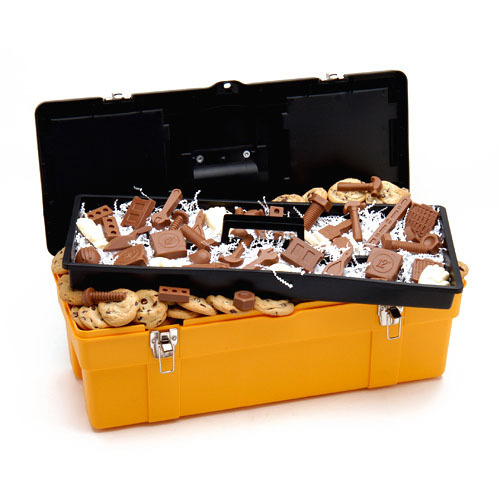 Your groundbreaking cookies will be the talk fo the town at your next event. 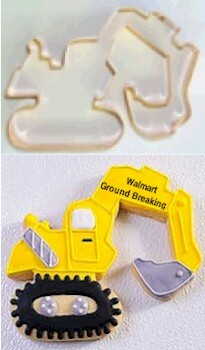 Make sweet memories with our Industrial Bull Dozer cookie cutter or cookies. 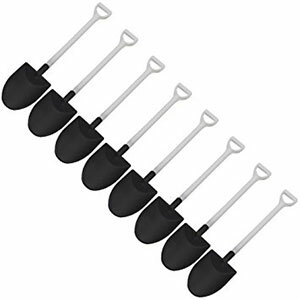 What a unique touch these plastic shovel spoons would add to any party! 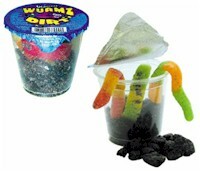 Don't worry about sticking your hands in this mess, this is dirt you can actually eat. 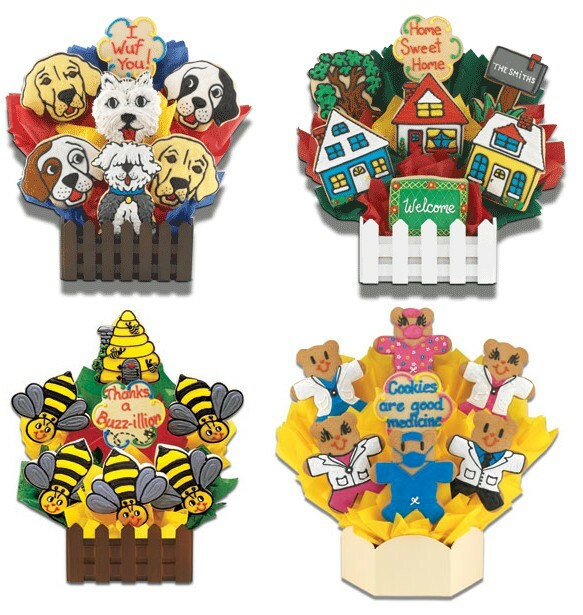 Present this wonderful token as a gift at your special event. 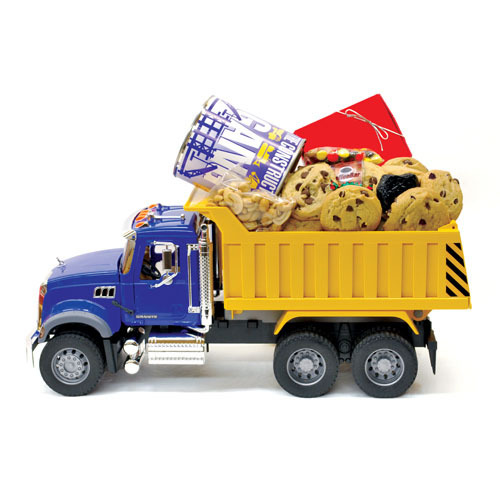 Present your special guests with this awesome construction truck filled with treats! 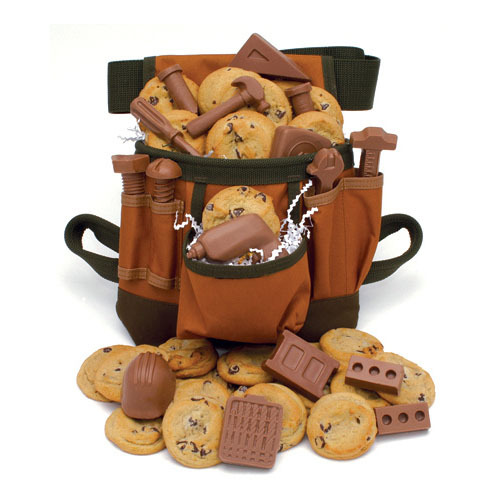 Gift your special event with these cool tool belt treat kits! 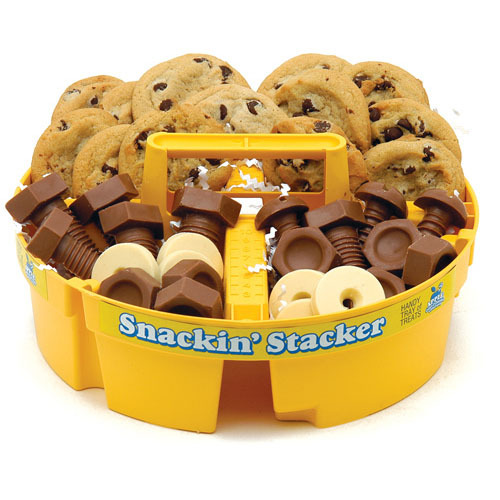 Supply your event with these delicious treats! 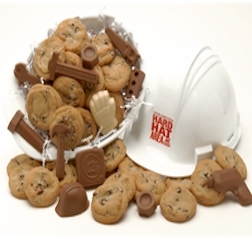 These awesome hard hat chocolate treat kits will be sure to impress your guests! 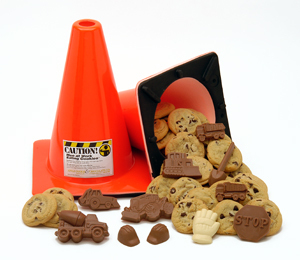 Present these awesome construction cone treats at your next event! 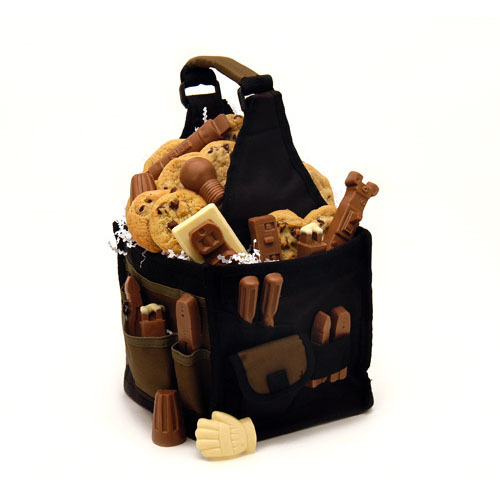 Present these amazing chocolate supply bags as gifts at your special events!